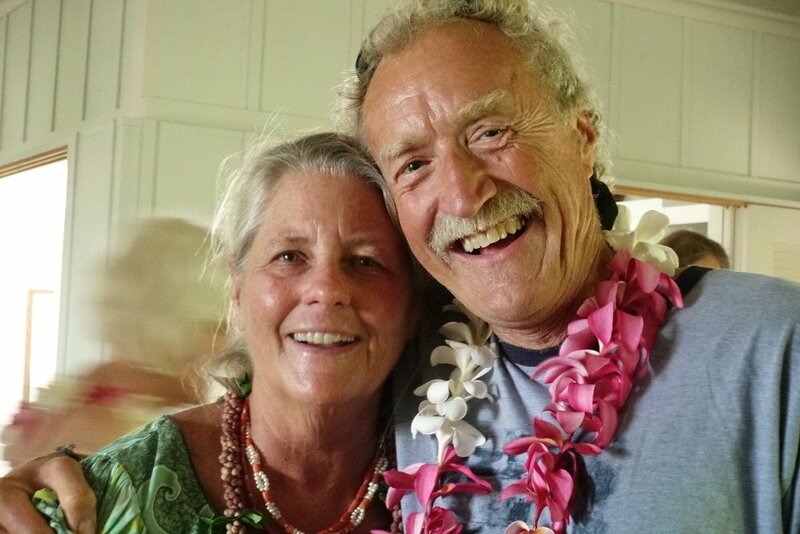 Overlooking the majestic ocean and the beautiful white sand beaches of the South Kohala coast, we will explore the grace of self-inquiry, the passion of devotion, and the place where divinity meets humanity. All are welcome to dive deep into the One Heart over the course of our seven days together. Online Attendance: This retreat is also available to attend online via video conference. You will be invited to meditate with the group and watch all satsangs happening live during the retreat. However, dialogue with Devaji is not available for online participants. Once registered, you will receive email instructions for joining the video conferencing program we use called Zoom. *To maintain the stillness and silence of the space for all participants, we ask that you try to make a commitment to attend the entire retreat and not to "come and go.” If that is not possible, we ask that you attend at least one full day before October 28th. Then you may come for subsequent individual sessions if you have been able to attend the first couple of days. If you have questions about this, please contact Kali at Kali.devaji@gmail.com. **Schedule is subject to slight changes. Any changes will be announced at the retreat. For general questions, please contact Helen at helen.devaji@gmail.com. For questions about online attendance, please contact Bhakta at bhakta@devaji.org. Donations for tuition are accepted by credit card via PayPal. We cannot accept cash. You are welcome to register for a partial retreat if you plan to attend by day 3 of a 7-day, by day 5 of a 2-week, by day 10 of a 3-week retreat, or by day 4 for an interactive online retreat. All events are audio recorded. It is assumed by your presence in the room that we have your permission to use your voice in our internet postings.